Holy crud, those are cool. Yes, lady! 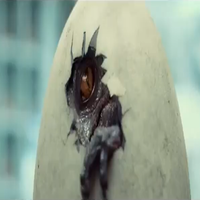 The mother dinosaur! I love it! EDIT: Let's see what next, Marshosaurus! 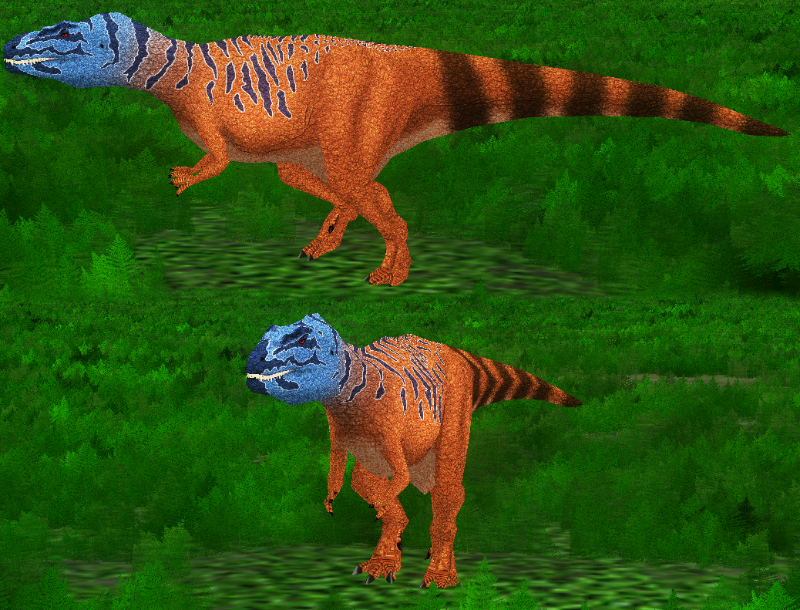 SECOND EDIT: Try to make Marshosaurus using Ceratosaurus model. 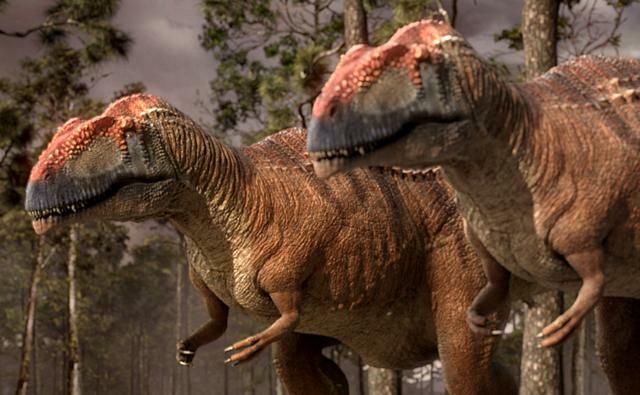 it's possible to make a the isle style carnotaurus with ceratosaurus please? 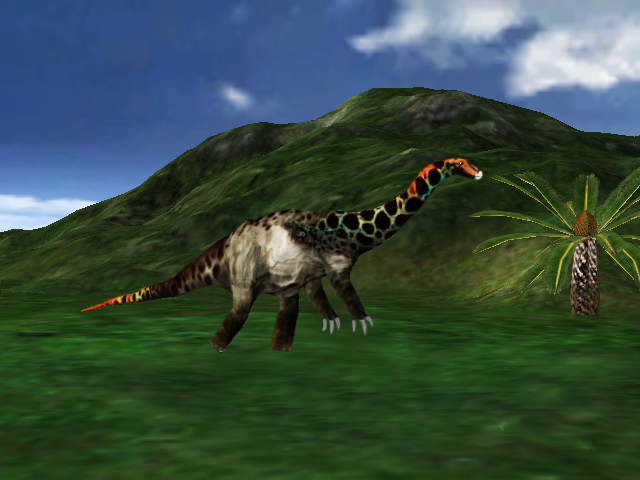 Torvosaurs are here! 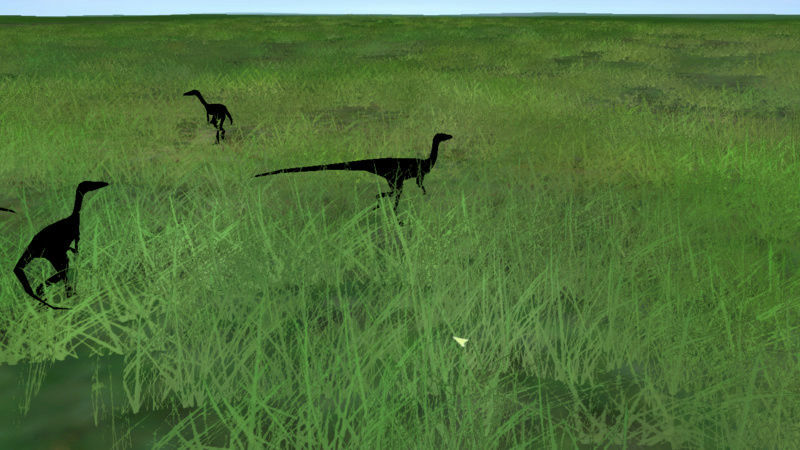 Torvosaurus tanneri and T. gurneyi use the same model, while Torvosaurus rex (= Edmarka) has a somewhat larger model. 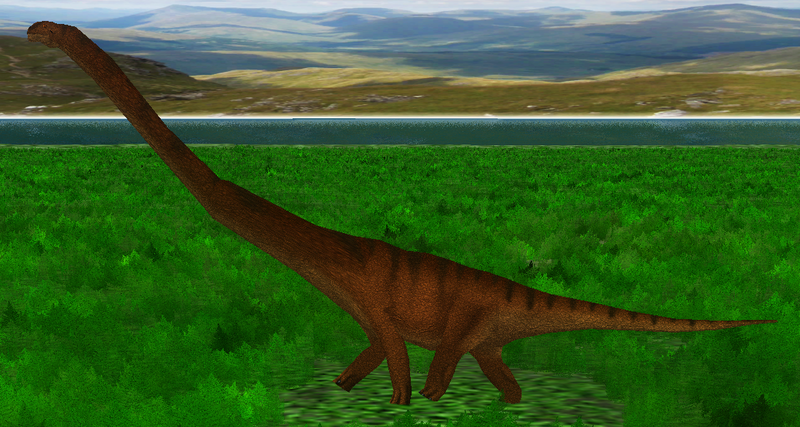 Based on the EoFauna reconstruction. Also, a new Carcharodontosaurus with a body form closer to more derived carcharodontosaurids. I saw that the Mesozoic Revolution's ENG has various names of dinosaurs that aren't released yet like Titanoceratops, Carnotaurus, Yutyrannus, E.Regalis, S.Armatus and S.Stenops, Bistahieversor, Sinraptor, E.T.C. A good portion of them are dinosaurs that were scrapped. The dinosaur list of Mesozoic Revolution went through several revisions before settling on the list. 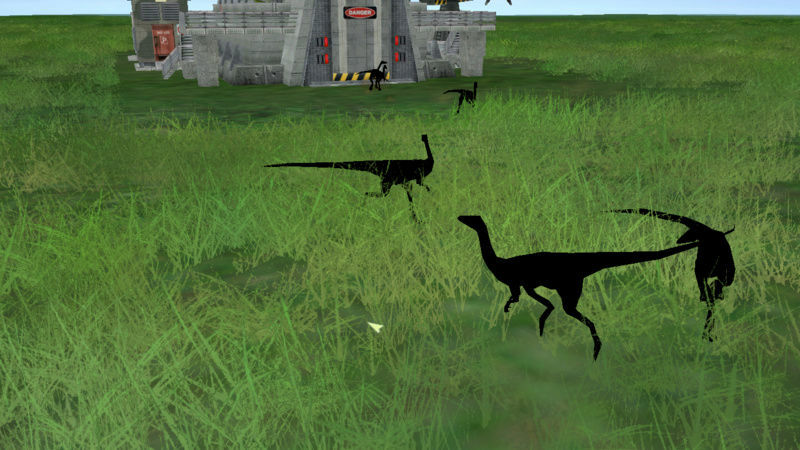 So sad, they were confirmed as exclusive exercises dinos? Can you make a Camarasaurus Supremus please? 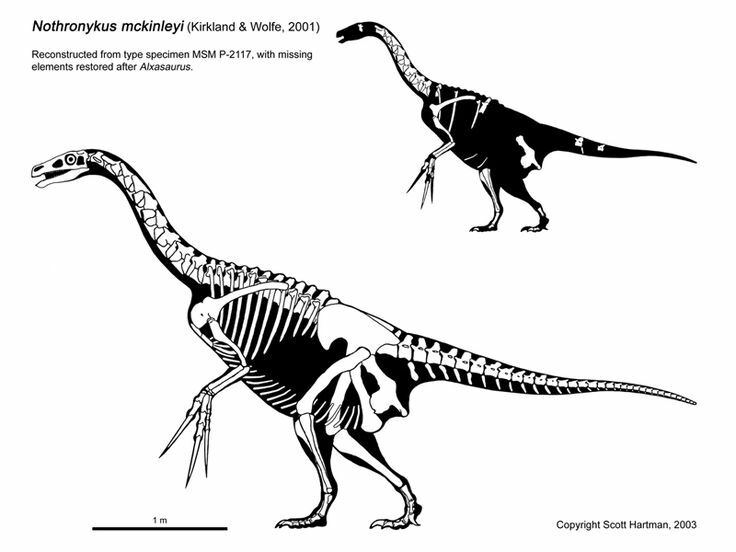 Ola SpinoInWonderland, I would like to tell you to make the Therizonosaur from the Camarassauru model, considering the base of the skeleton of it. Fixed an issue with Prenocephale's mandible. Redownload the model either from the OP or the link below. 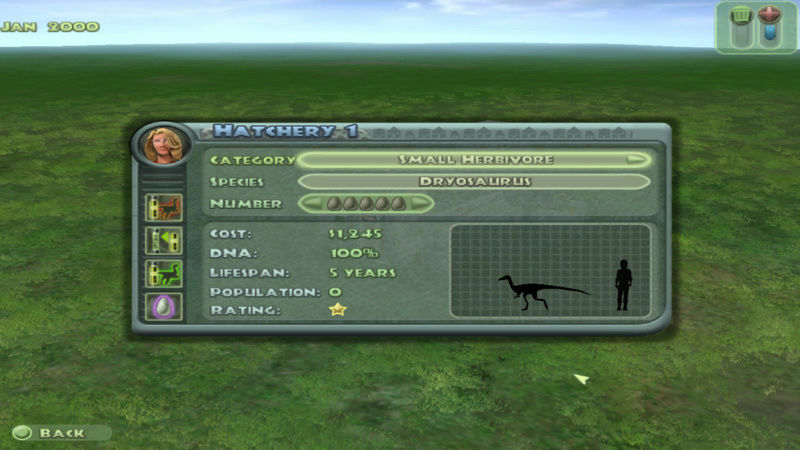 Is it possible to make Camarasaurus Supremus? 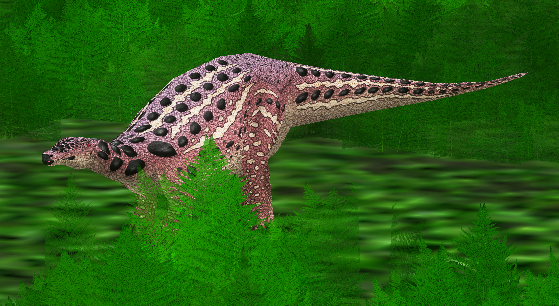 Omeisaurus tianfuensis and Scelidosaurus models, both roughly based on Greg Paul's skeletal reconstructions. Holy brown cow those are amazing!!! Successfully created TLW compy with blender! Someone want to me make a dinosaur with the blender tool? @SpinoInWonderland, can I use your models for one pack? Spino, you pretend to make more updates to M.R or another mod with your models? And you are using the new TMD TOOL by equinox? Can I request a Model? 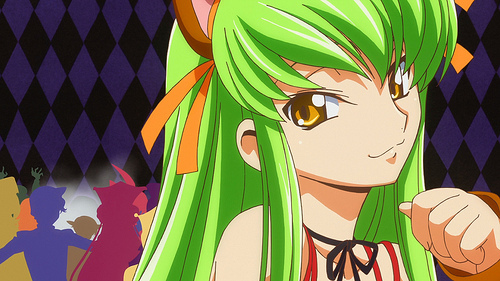 Sorry, been on hiatus lately. So what model do you request @Viejo? 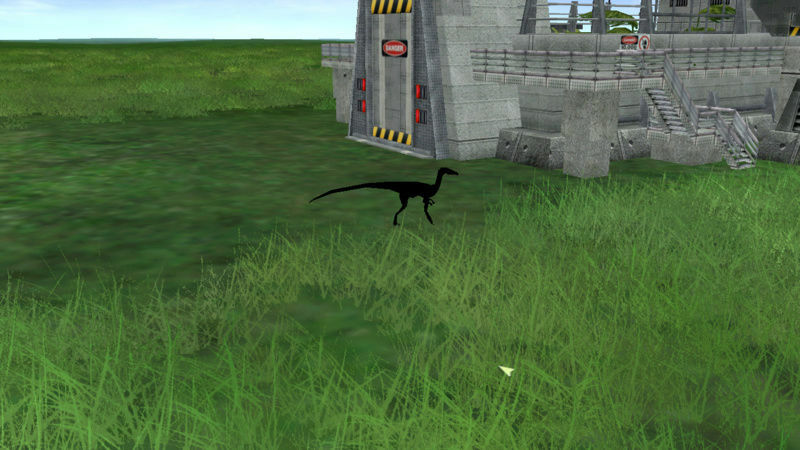 i'd still be really excited if a more "generic" theropod could be made from the spino. think about it: rex vs. giga death duels!